FLOOR SANDING SERVICE IN CRAWLEY. HIRE FLOOR SANDERS FOR QUALITY FLOOR SANDING, POLISHING & RESTORATION SERVICE. GET A FREE FLOOR SANDERS HIRE COST. 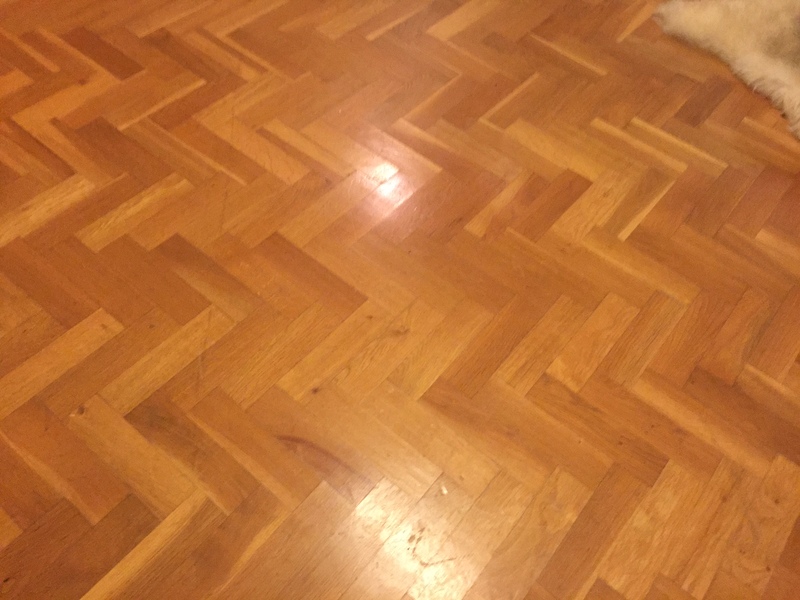 Need Help with your Floors ? 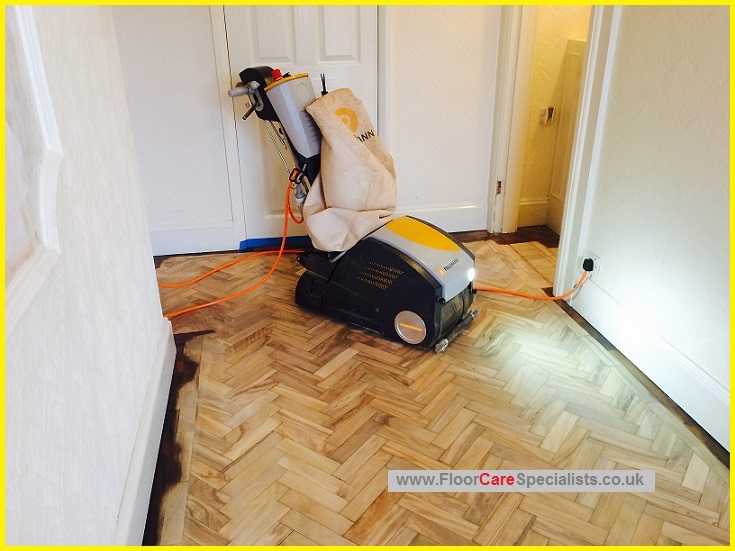 Professional Dust-Free Floor Sanding Company in Crawley. Specialists in Sanding Floorboards, Parquet Floor Restoration & much more, for both Commercial Floor Sanding & Domestic Floor sanding. Welcome to Floor Sanding in Crawley. Floor sanding is the process of removing the top surfaces of a wooden floor by sanding with abrasive materials. If you haven’t looked after your wooden floor, or perhaps you have removed carpets and discovered a wooden floor that needs repair, then Floor Sanding Crawley offer a service repairing, restoring and replacing wooden floors. 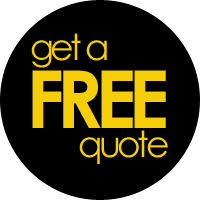 Floor Sanding Crawley Offering Wood Floor Sanding, Floor Restoration, Tips & Free Floor Sanding Quotes. Advice On Restoring Floorboards. Based in Crawley, Floor Sanding Crawley specialises in Floor Sanding, Wood Floor Sanding, Parquet Flooring Repair, Wood Floor Polish, Sanded Floors Finishes, Sand Wood Floors Wood Floor Sanding and Finishes Our aim is to ensure that any floor sanding service we carry out in your home is to the highest standards resulting in a fantastic looking finish and to your exact specification. Using the latest in dust free technology we also look to provide floor sanding services with minimal disruption to the household in the way of excess dust. Floor Sanding in Crawley for Domestic and Commercial Works. We’re expert wood floor sanding and wood floor restoration company based in Crawley and covering Crawley, Southampton, Hampshire, Guildford, Andover, Croydon, Salisbury, Andover and Chelsea. laying, sealing, cleaning and sanding of all types of wooden floor using the highest quality equipment and floor preparation products. With over 25 years of experience our craftsmen provide the highest quality workmanship on all work whether domestic or commercial. Excellent service. Very pleasant, knowledgeable and courteous technicians. Will definitely use this company again and will recommend to others. Proves my favourite saying ‘you get what you pay for. Your Local wood and floor sanding experts. 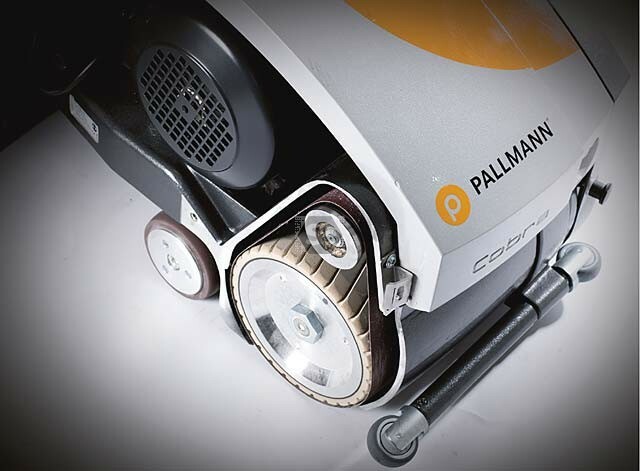 One of the main reasons people choose us is down to Guarantee which not only provides a two-year warranty on our Pallmann floor finishing products but ensures the exceptional level of customer service that our fully trained floor sanding professionals provide to our customers. Something that is very important to Charles and his floor sanding team.